It’s happening on 30th Dec. 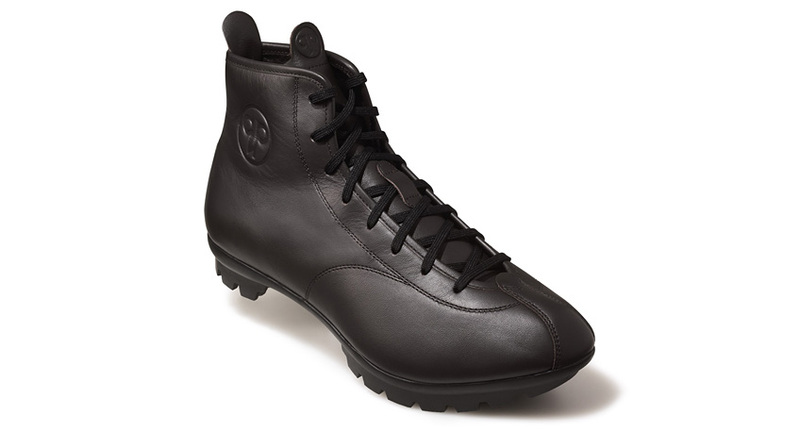 If you’re lucky, you may bump into Mr Quoc Pham himself in Rodafixa between 19th and 21st Dec.
May 25th, Quoc Pham dropped by Mission Workshop in San Francisco to introduce two new styles: The Tourer Boots and Derby Cycling Shoes. Also on display were 10 one-of-a-kind, hand-made Fixed riding shoes. Rodafixa is happy to announce that we are now Quoc Pham’s official dealer in Hong Kong, which puts us in the league of Tokyo Fixed Gear and Mission Workshop among others. 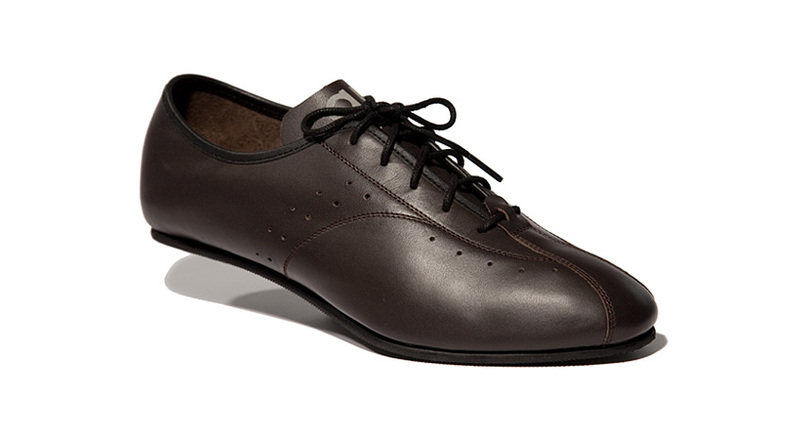 Quoc Pham shoes let you ride in style. We will have the first batch of stock coming in soon. Come check them out! 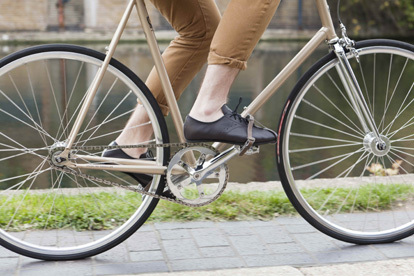 The Quoc Pham cycling shoes began its range with the Fixed shoe, a sleek and elegant take on the traditional cycling shoe. 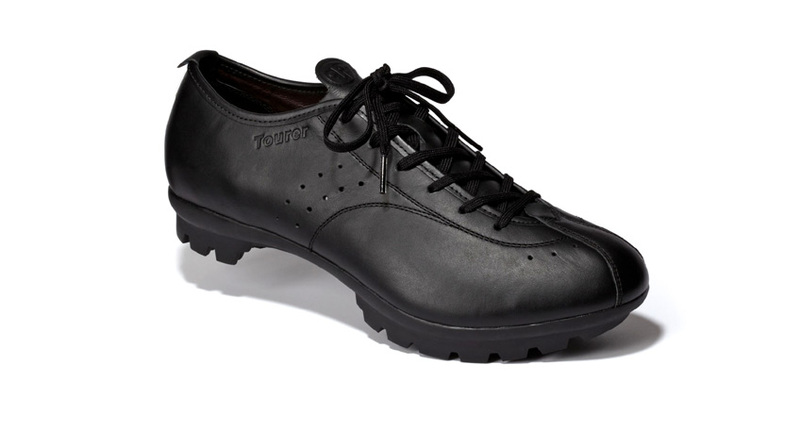 Made for the urban enthusiast and weekend tourist, the striking design and comfort of a traditional leather upper and flat, sturdy sole allowed them to be worn as much on the bicycle as off it. Using the knowledge and experience gained from the success of these shoes, Quoc Pham decided to create the Tourer, launched in late 2010. Retaining all the style and smart design of the Fixed shoe, the Tourer also provides recessed, fully integrated MTB cleat compatibility. 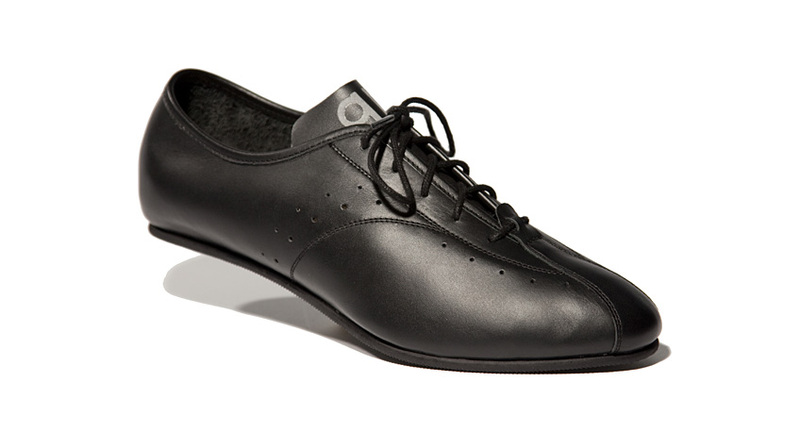 Yet in contrast the sole, rather than flat, provides the necessary grip and robustness required for the cyclist prepared to go that extra distance. Both shoes are made using traditional techniques, with craftsman sculpting by hand to ensure they stay true to the contour of the foot. Initial prototypes are made and tested rigorously and once approved, only then can the leather be carefully selected. Made from a precise three layer construction, a leather outer & lining with strong canvas maize inner, provides the requisite form, durability and comfort that make both the Fixed and Tourer shoes unique. The signature Quoc Pham reflective strip on the heel of each shoe provides safety and style, whilst the Lock, Lace & Knot lacing technique encourages a reassured fit from heel to toe. 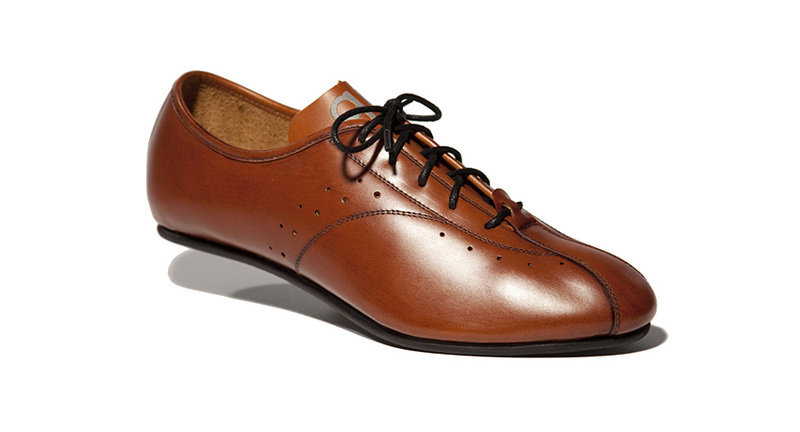 Quoc Pham currently offers the Fixed shoe in 5 different colour ways. The Tourer is available in black, brown or tan and both models are presented in a unique Quoc Pham shoe bag and box. 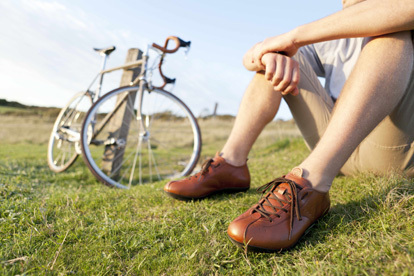 Lovingly made, stylish and comfortable wear, Quoc Pham cycling shoes are made for the discerning cyclist who doesn’t lose substance when gaining significant style. 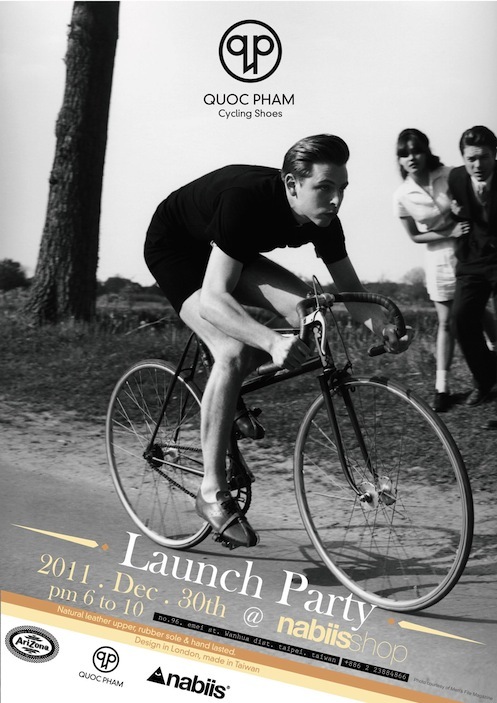 Be the first to experience Quoc Pham Cycling Shoes in Hong Kong. Alleycat Fixed Gear and Flwrider are accepting orders now, NO shipping charge applied for the first batch (Ordering before 8 April). Check out Quoc Pham’s Tourer cycling shoes.